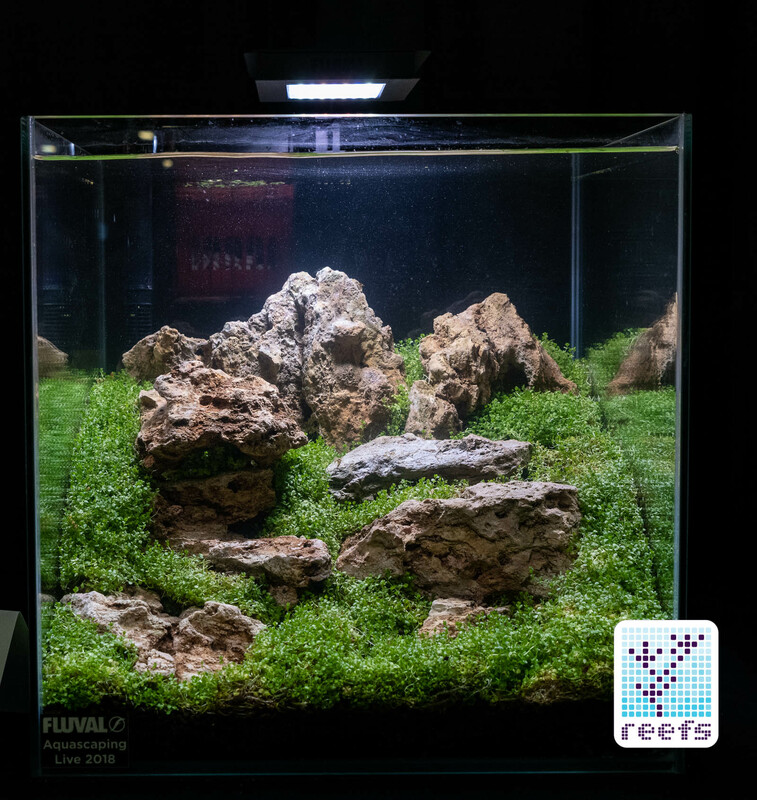 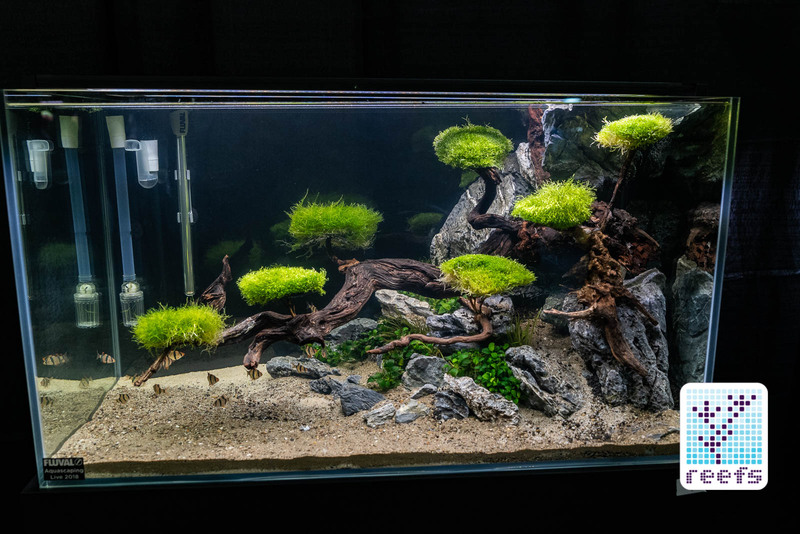 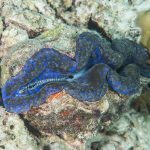 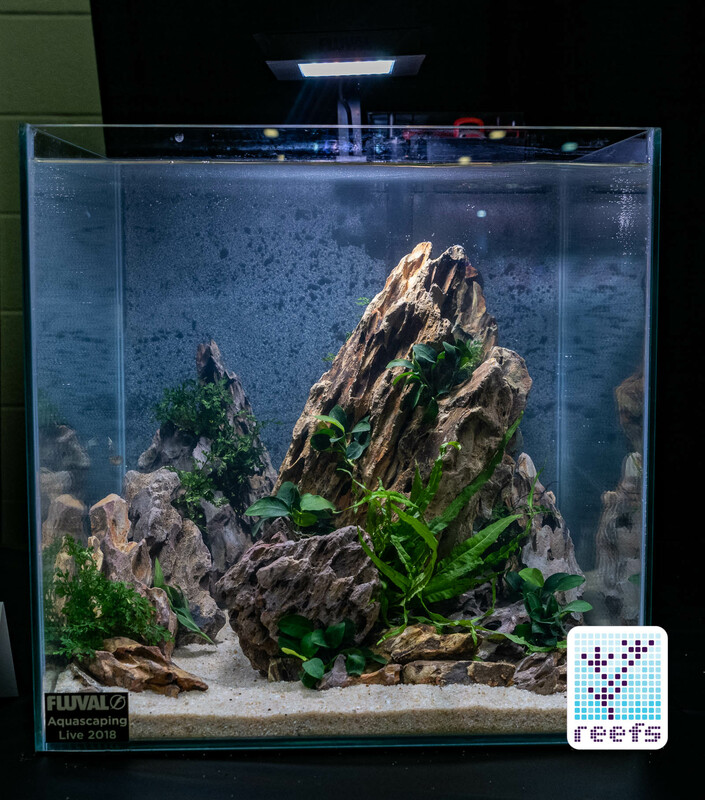 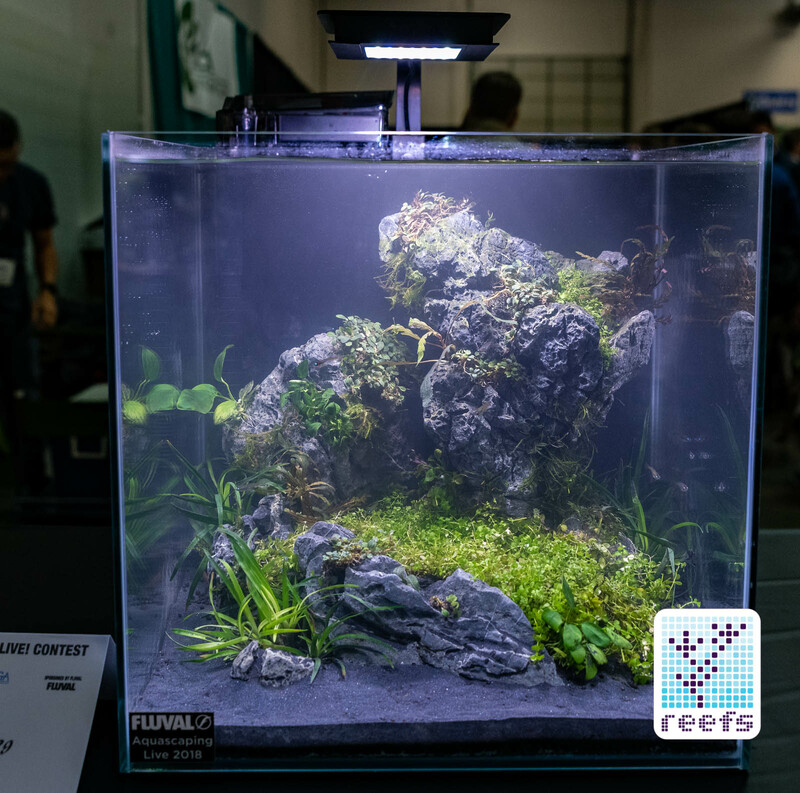 The entire second part of my Aquatic Experience 2018 Coverage is dedicated to showcasing every single tank entered into the Fourth Aquatic Experience Aquascaping Contest. 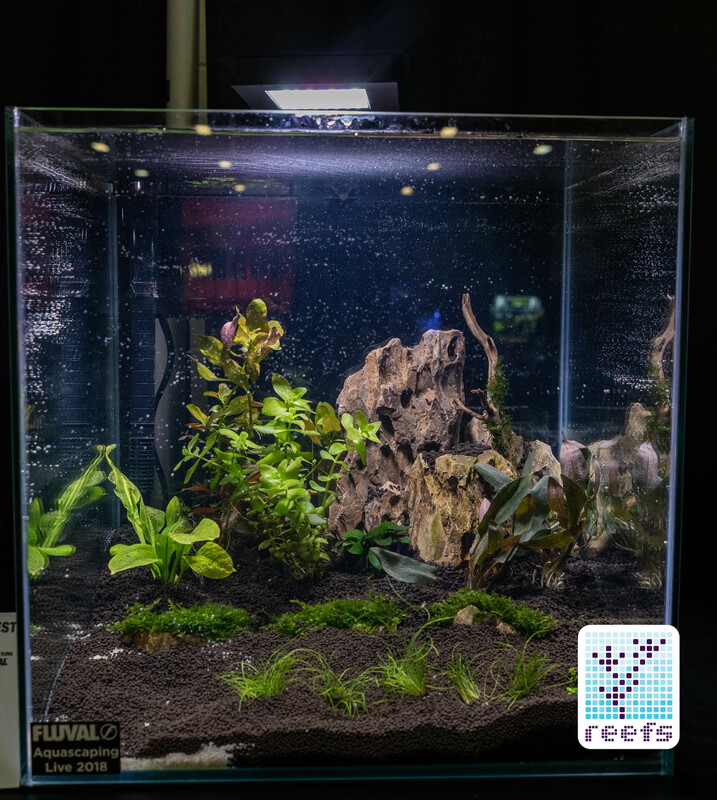 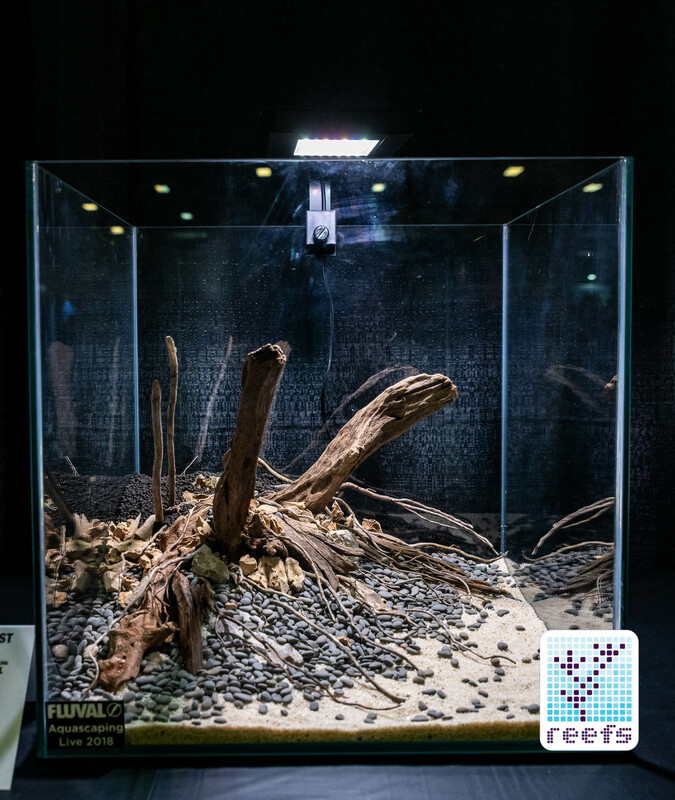 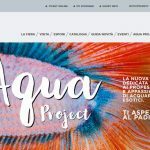 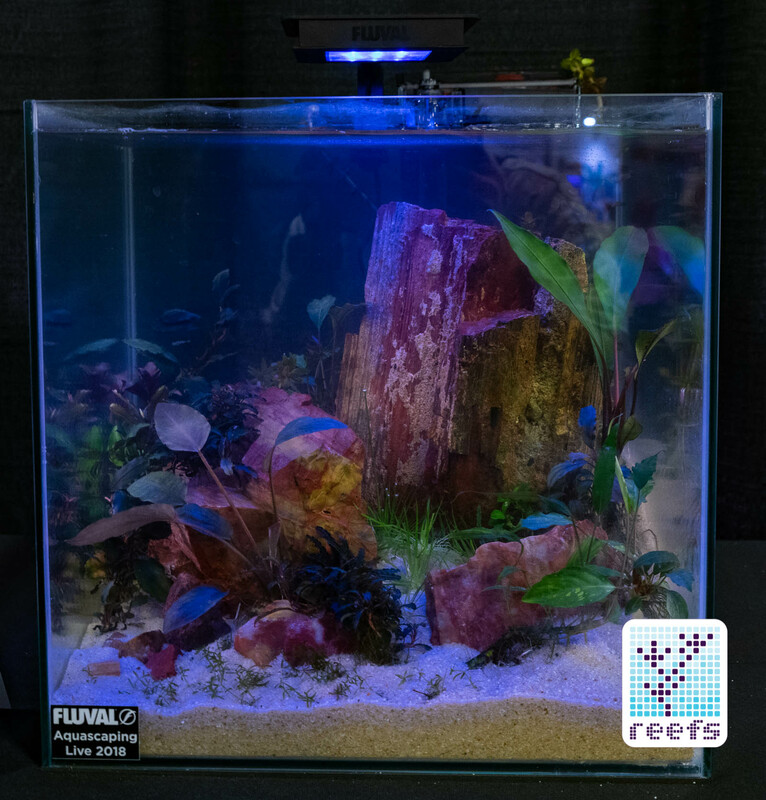 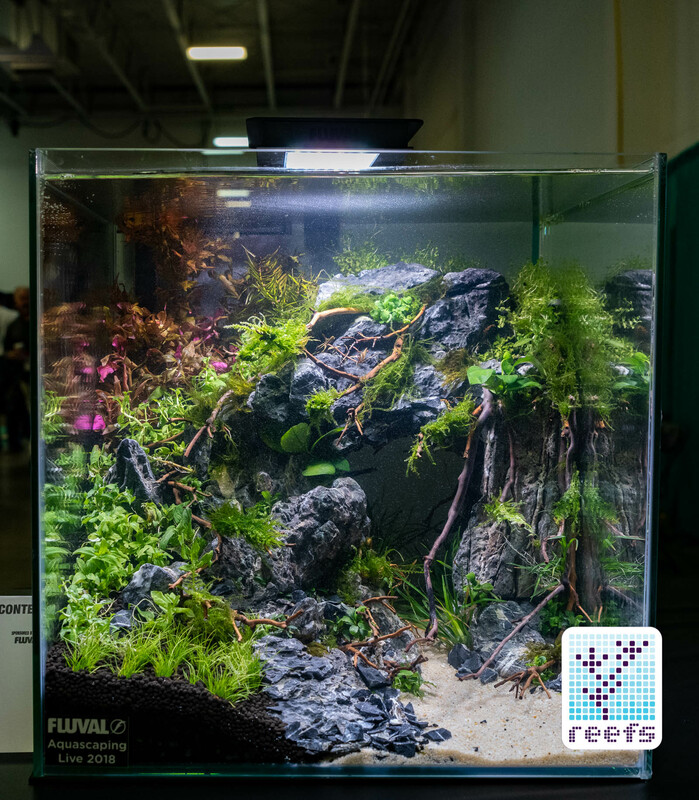 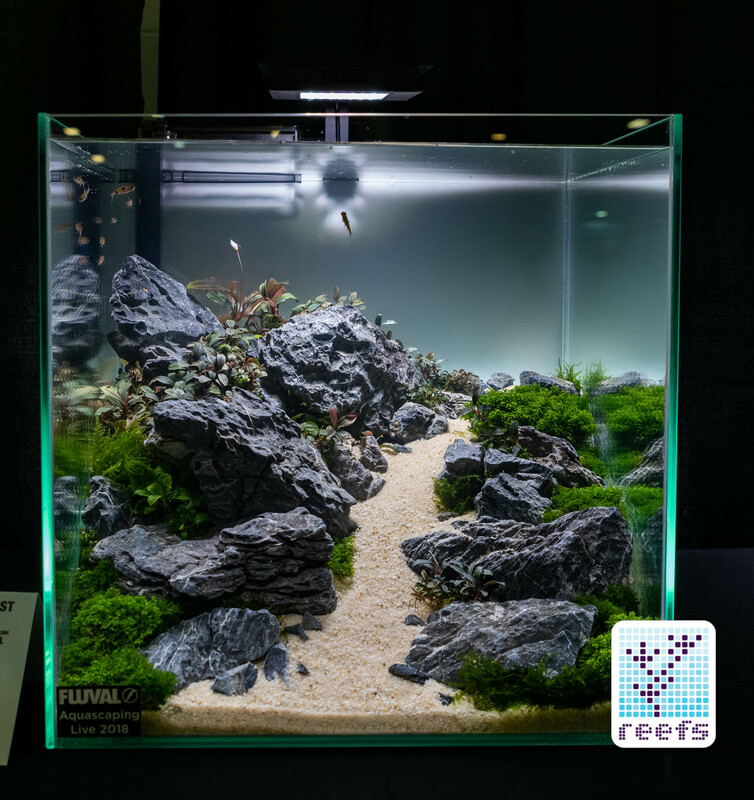 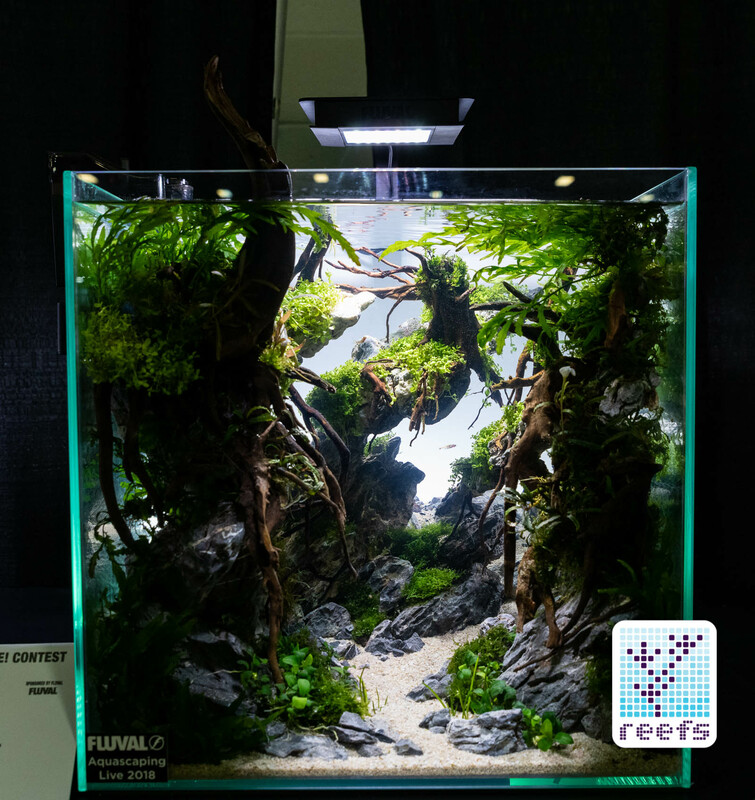 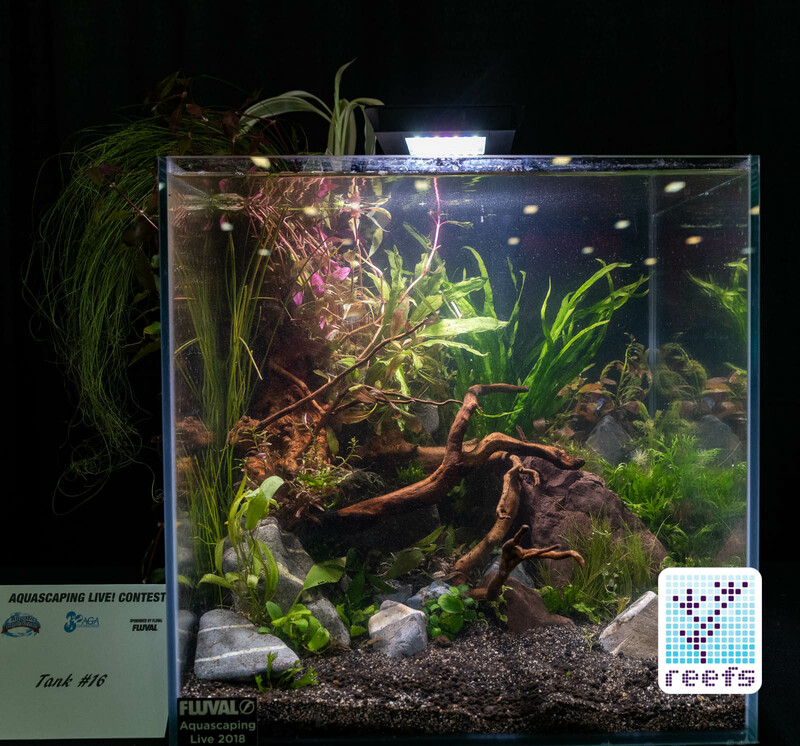 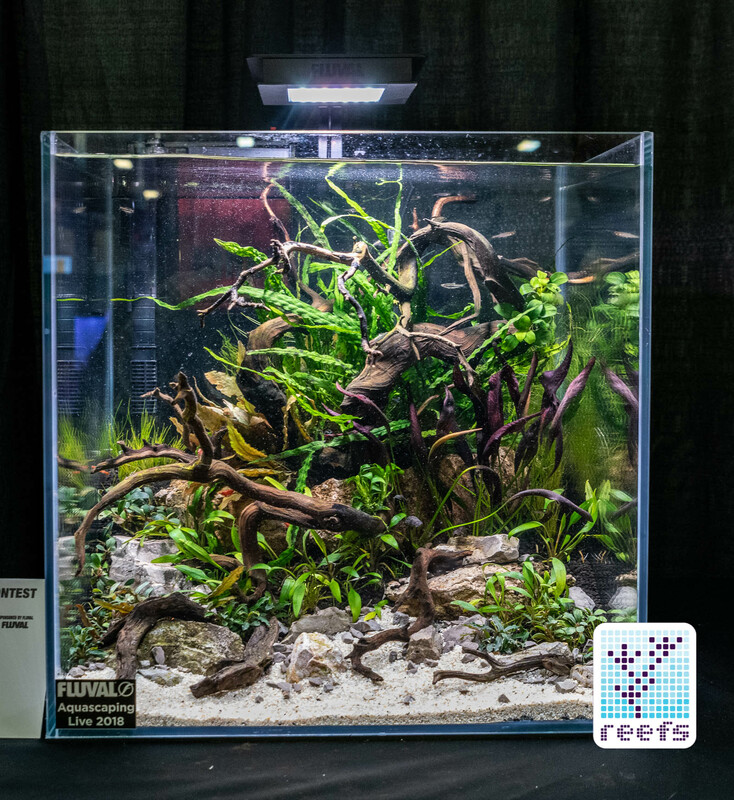 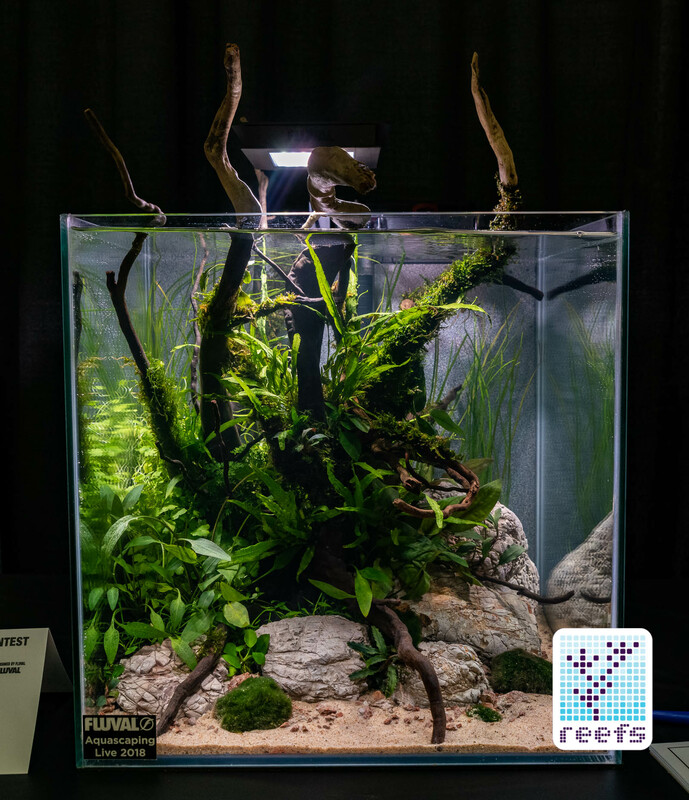 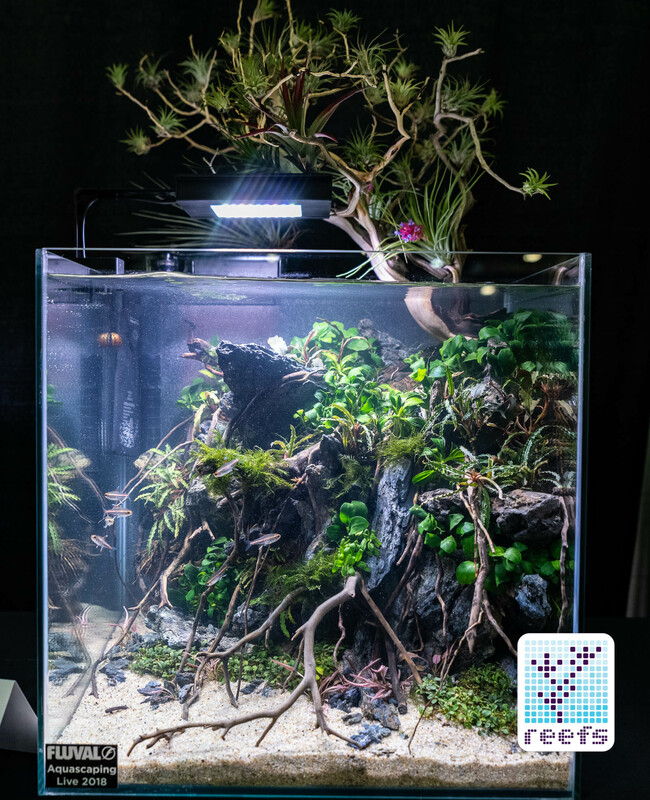 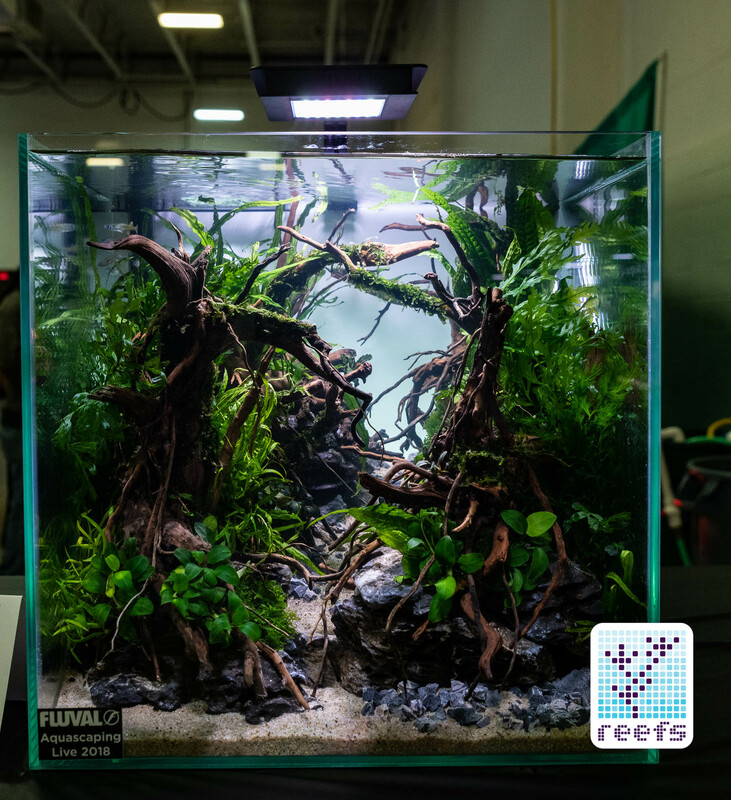 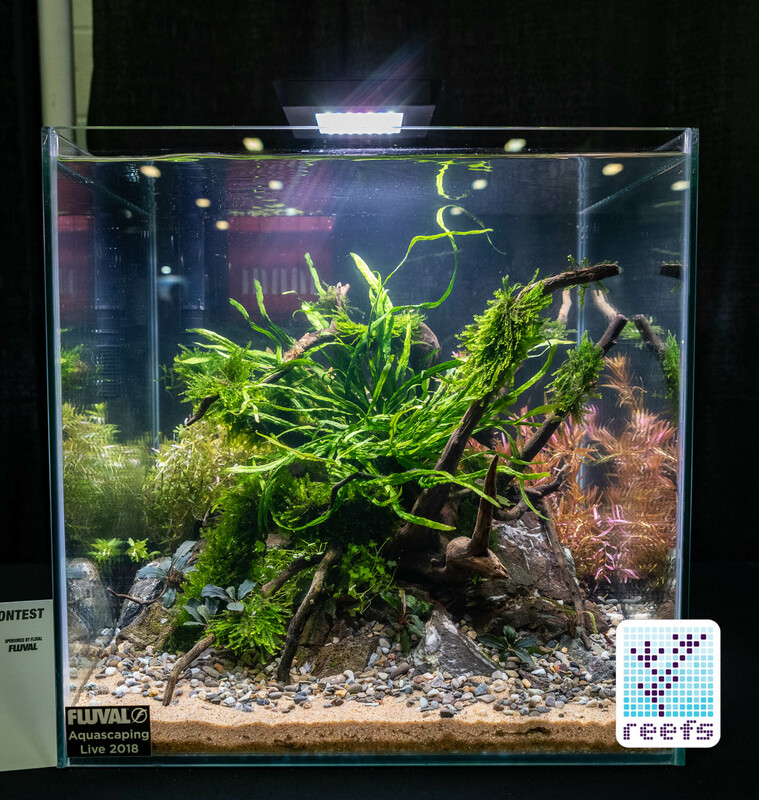 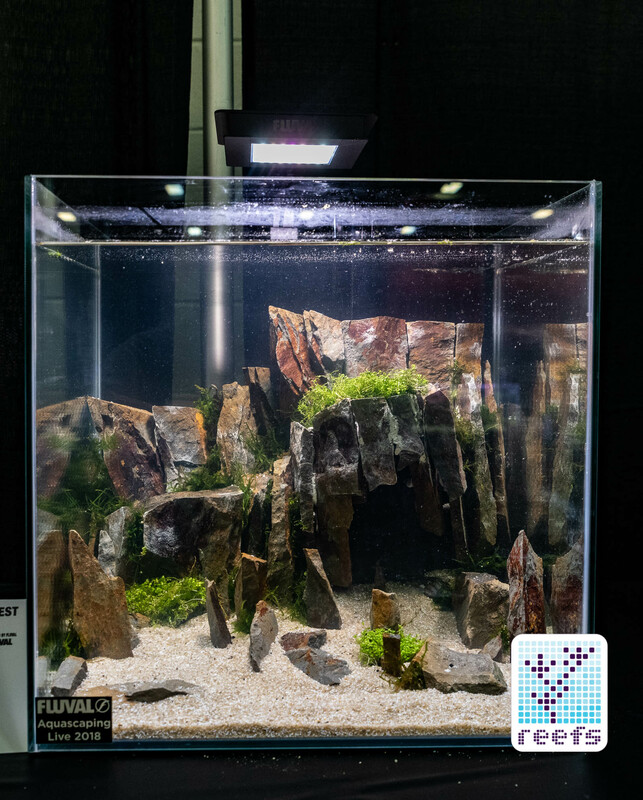 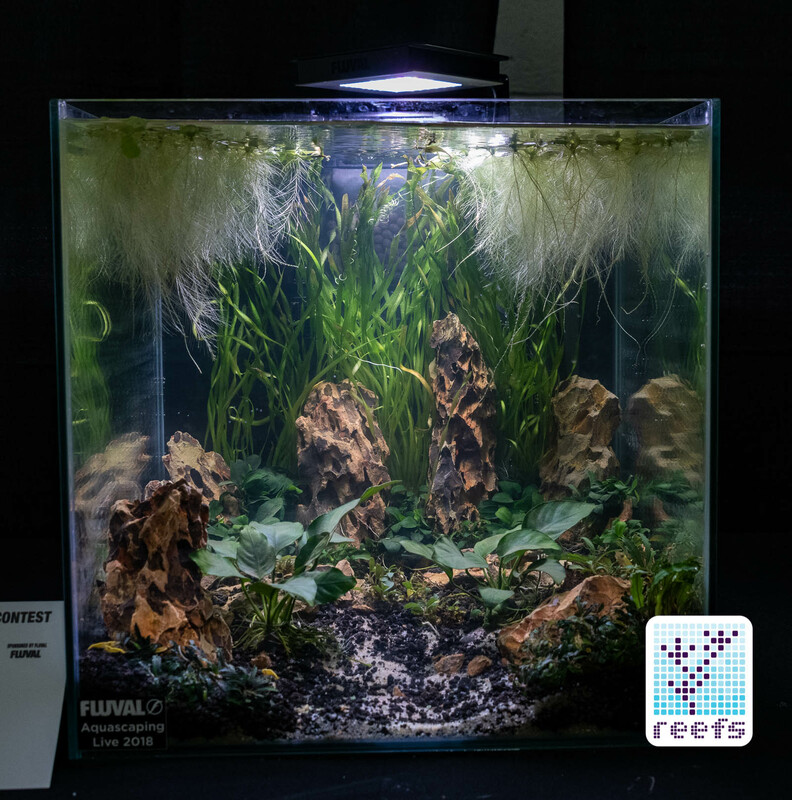 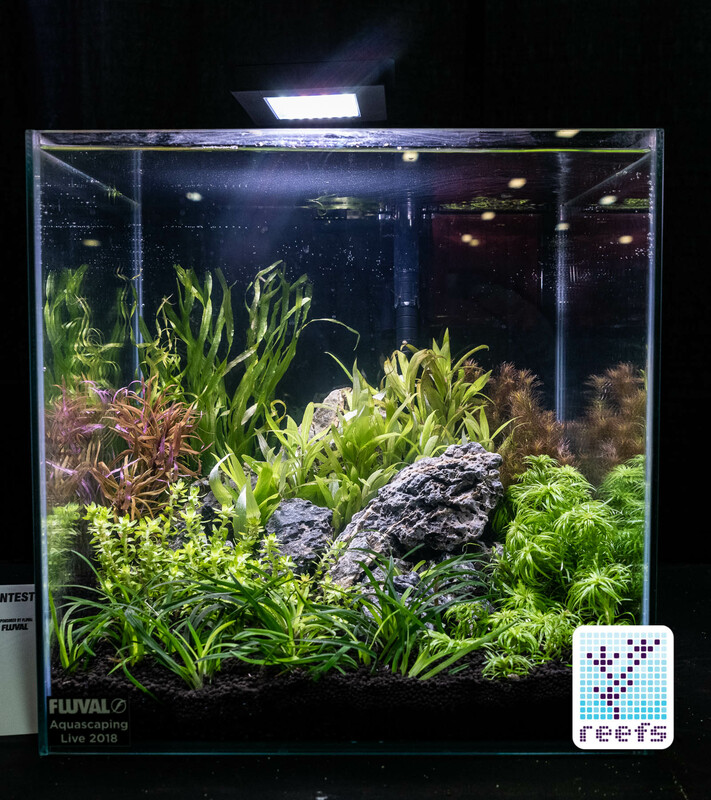 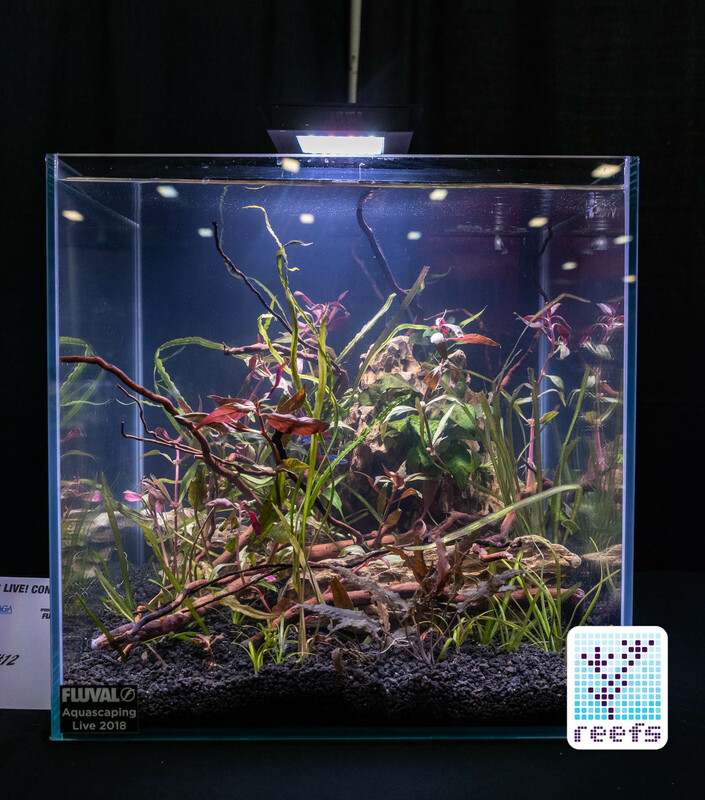 Organized by Aquatic Gardeners Association and sponsored by Fluval, the contest produced aquascapes created by people with outstanding underwater gardening skills. 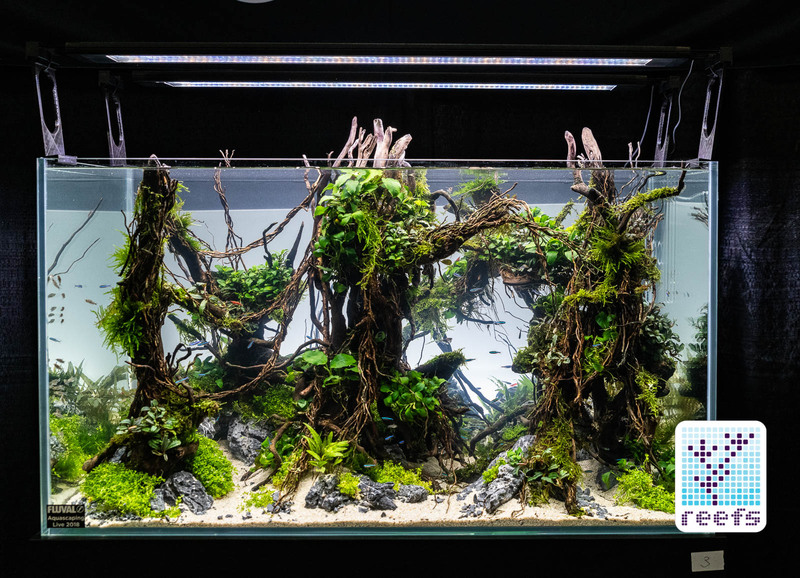 Every single tank in this competition was beautiful and so I made sure to capture all of them, as they are the best source of inspiration one can draw from, whether you’re planning to set up a small planted aquarium in your own four walls or even planning your next rockscape for a future reef aquarium. 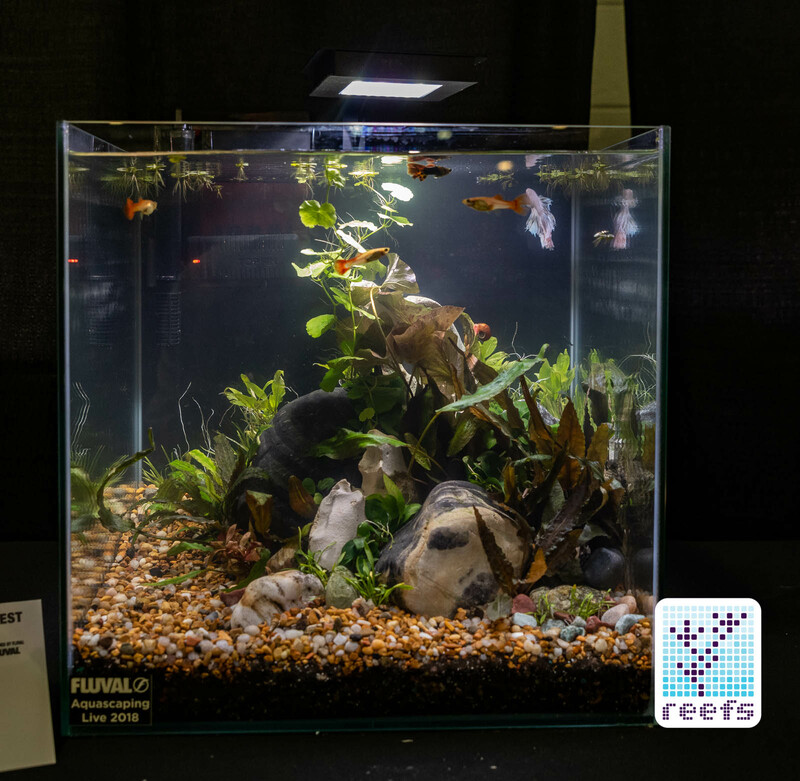 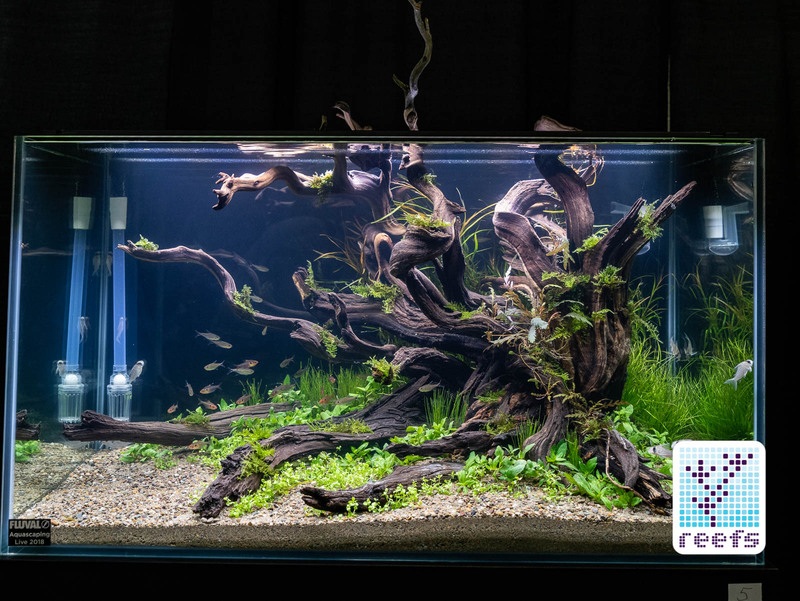 Contestants competed in two categories, large and small tanks, and each tier was represented by numerous beautiful aquascapes. 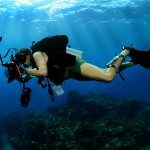 I would like to write no more and instead let the photographs lead the narration. 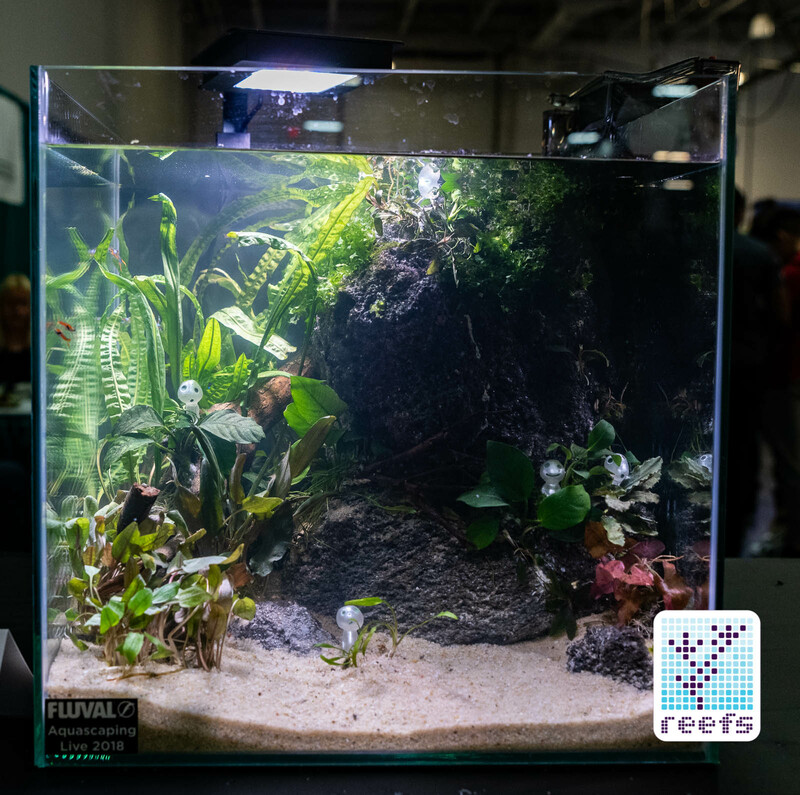 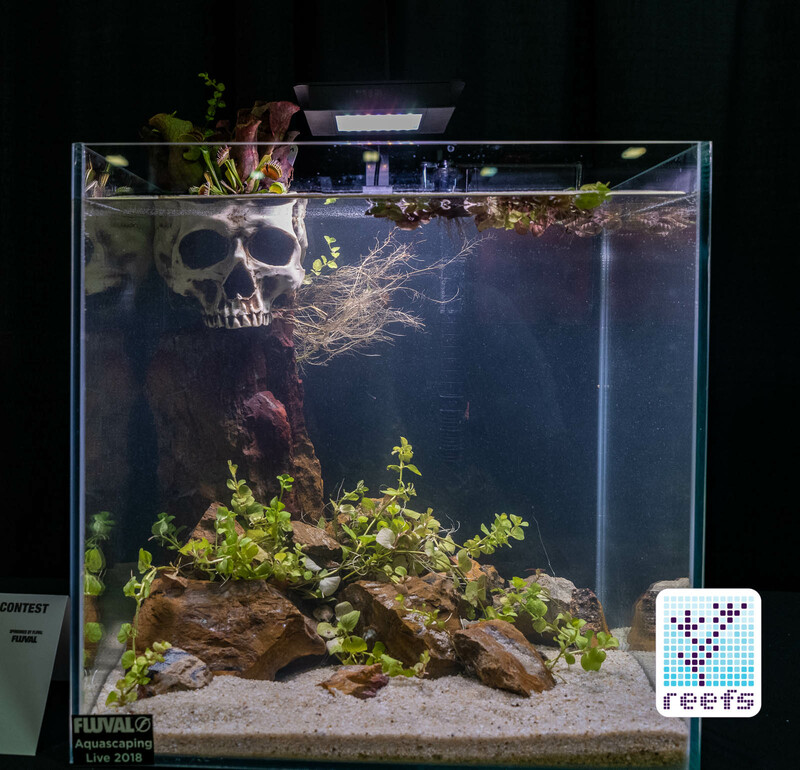 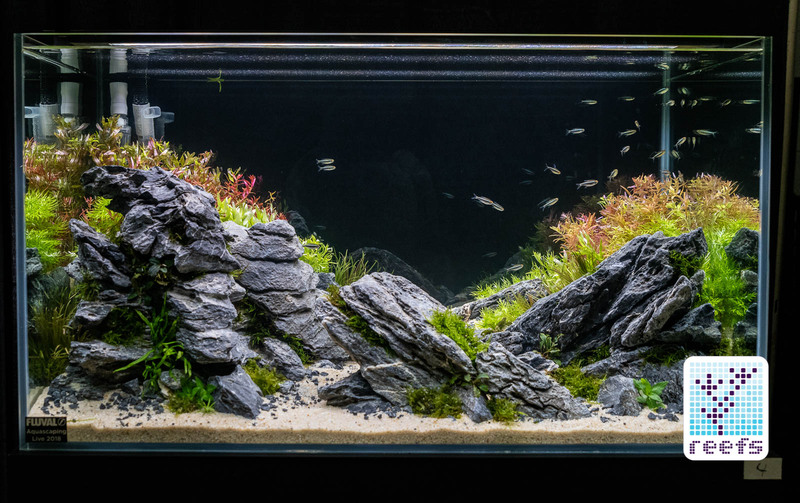 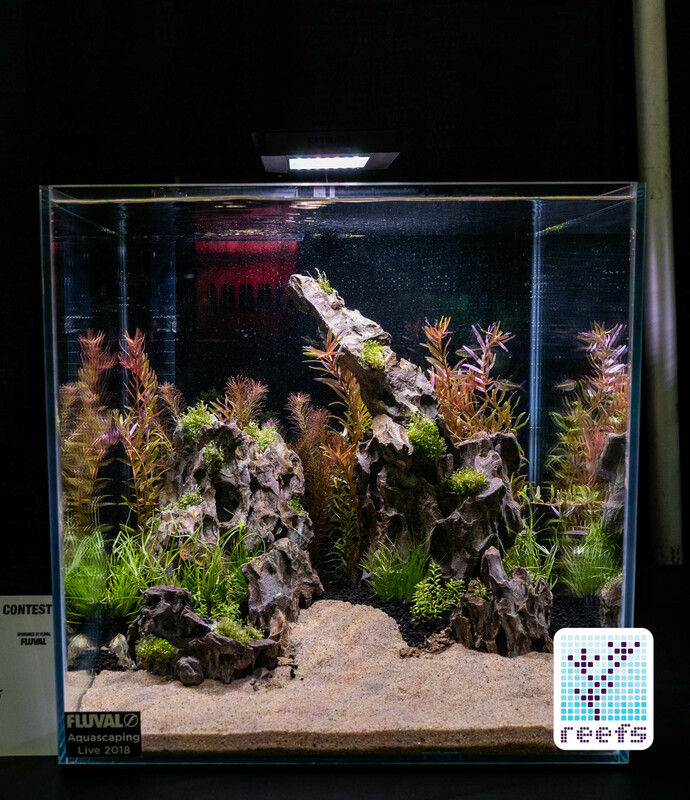 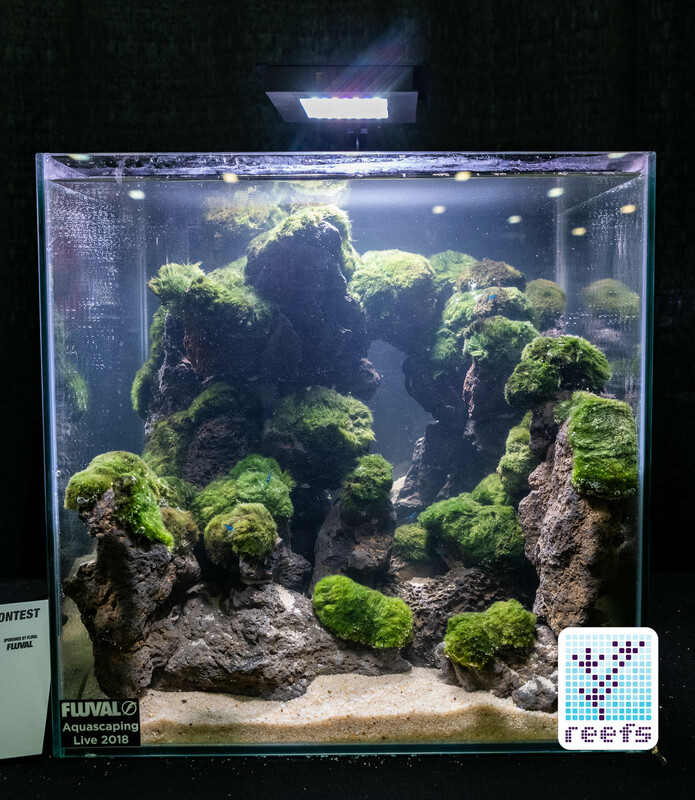 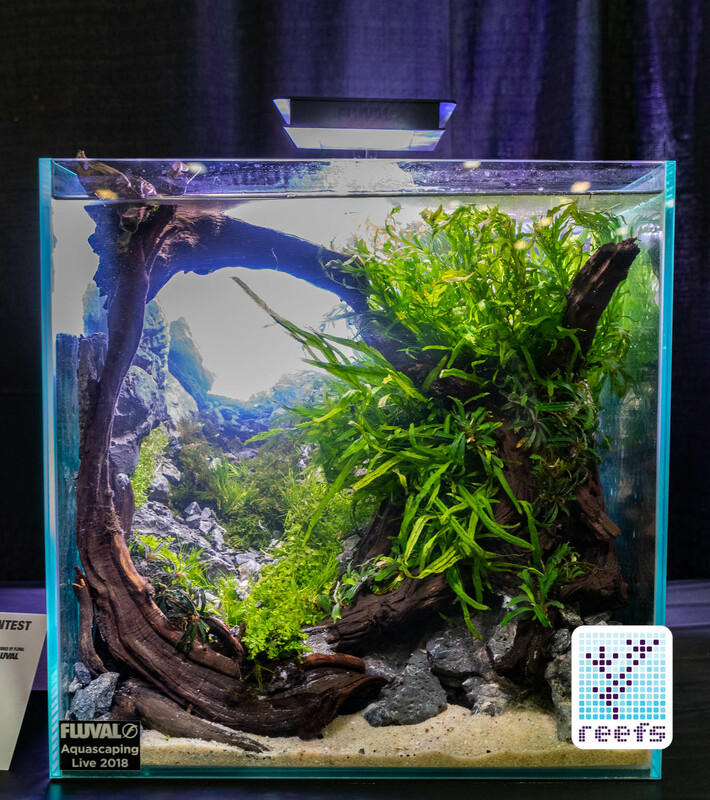 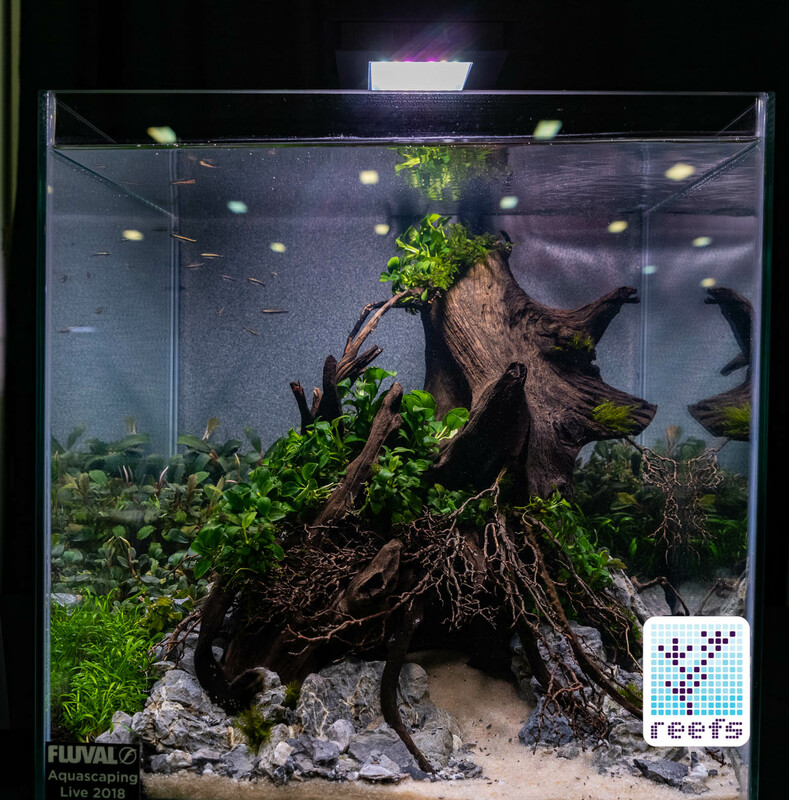 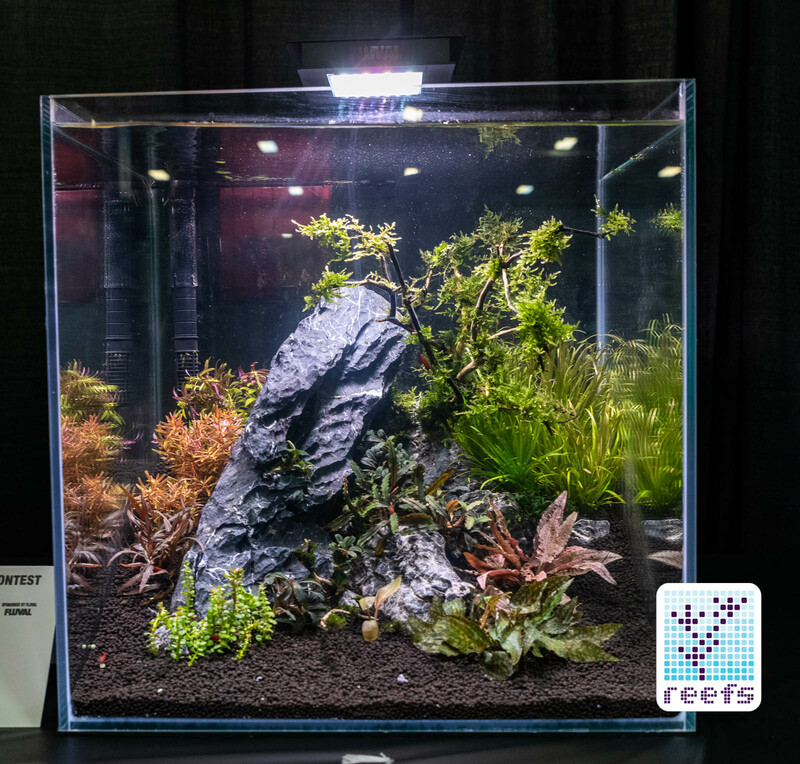 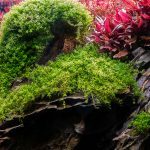 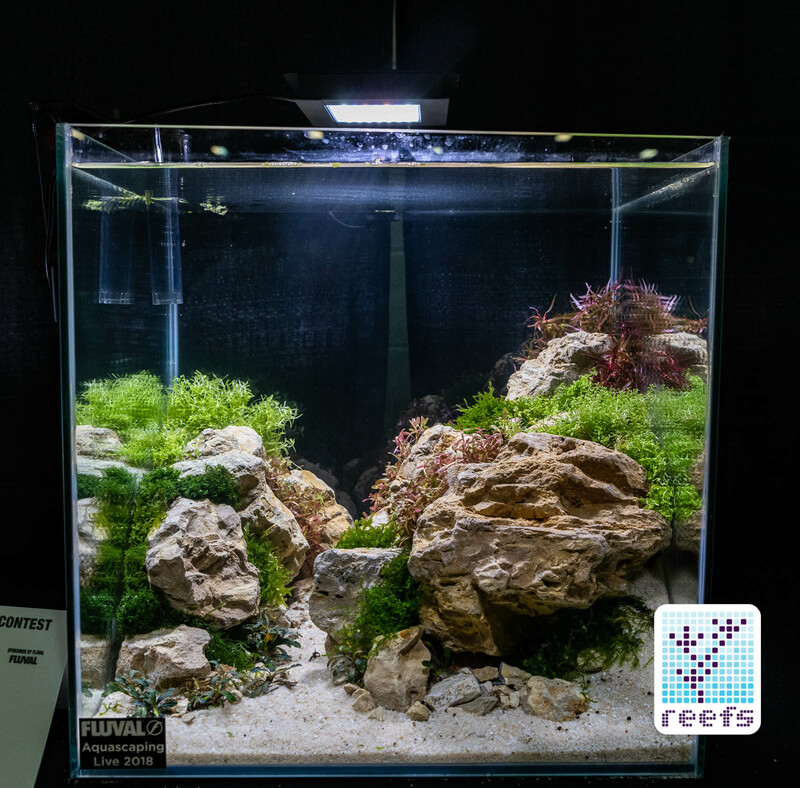 Now I do not know who won the contest, but in my opinion, every single underwater garden presented at the show deserves a mention here, so enjoy this gallery of planted aquariums and make sure to let us know if you find your aquarium in there. 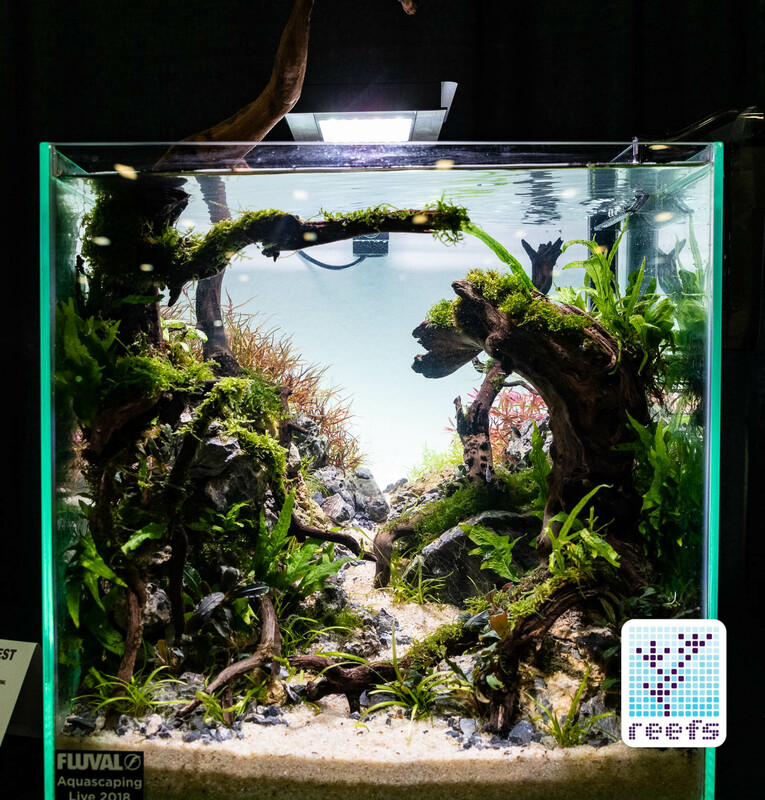 Enjoy and stay tuned for more Aquatic Experience 2018 coverage!